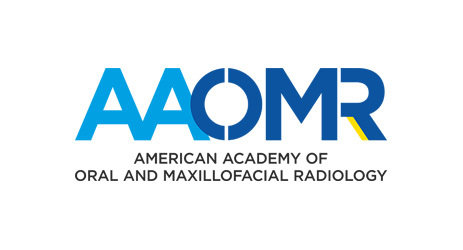 The American Academy of Oral and Maxillofacial Radiology (AAOMR) is the professional association committed to ethical, evidence based and high quality oral and maxillofacial diagnostic services to the referred public. XDR is pleased to serve as a bridge between the engineering and radiology communities, providing support and solutions while learning about current needs and research. 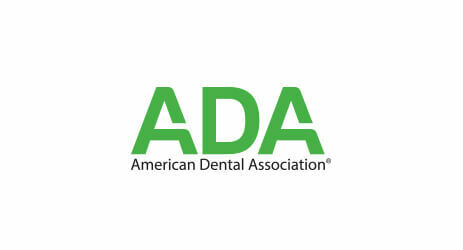 The ADA Standards Committee on Dental informatics develops informatics standards and technical reports to assist the dental profession with hardware and software selection, digital photography, interoperability, data security and more. XDR is proud to be a voting member of the committee, and to contribute to its work. 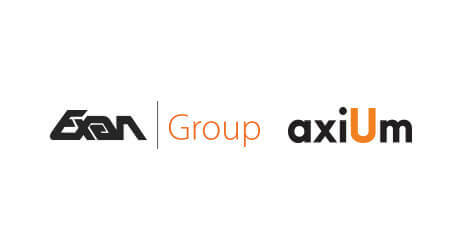 axiUm Academic is a comprehensive dental school solution for business, clinical, administrative and educational needs. XDR and Exan have together built an encrypted, multi-functional bridge that integrates XDR Imaging, satisfying critical University requirements. 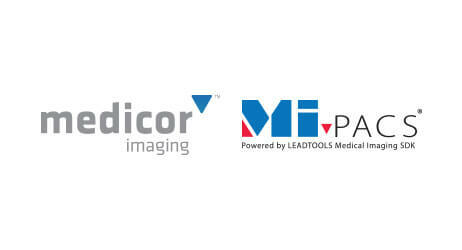 Medicor Imaging provides medical and dental enterprises with DICOM-compliant digital imaging solutions in MiPACS. XDR works with Medicor to provide top-tier radiographic capture, including operating in virtual environments such as Citrix. PBS Endo has been working to provide excellent practice management and clinical software for endodontic practices since 1987. 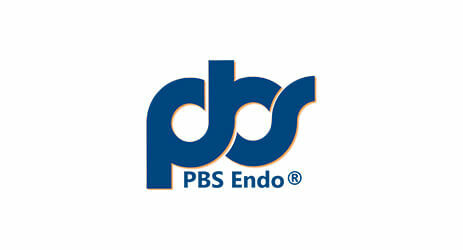 XDR has collaborated with PBS Endo to create a two-way bridge, linking images from XDR to a variety of PBS Endo features. 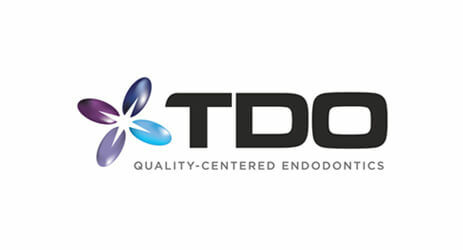 TDO Endo specializes in making Endodontic Practice easier for the Specialized Dentist. XDR has teamed with TDO to provide top tier sensors, fully integrated image capture and manipulation, and XDR’s unique exposure meter.